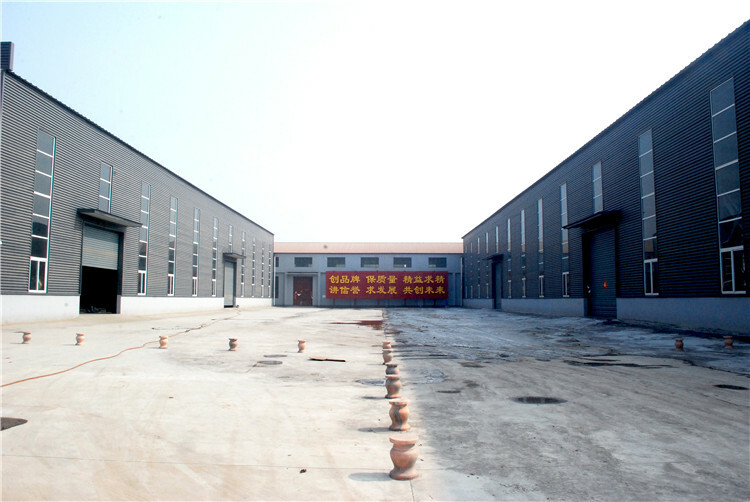 Wall angle and L shape roll forming machine is same like other roll forming machines, it can make the wall angle beads in batch. Noramlly speaking, we only use Max 0.8 for ceiling or drywall. But sometime for house frame or others, we need to make more thicker wall angle like up to 3.5mm. All those drawing profiles could be made by one machine. 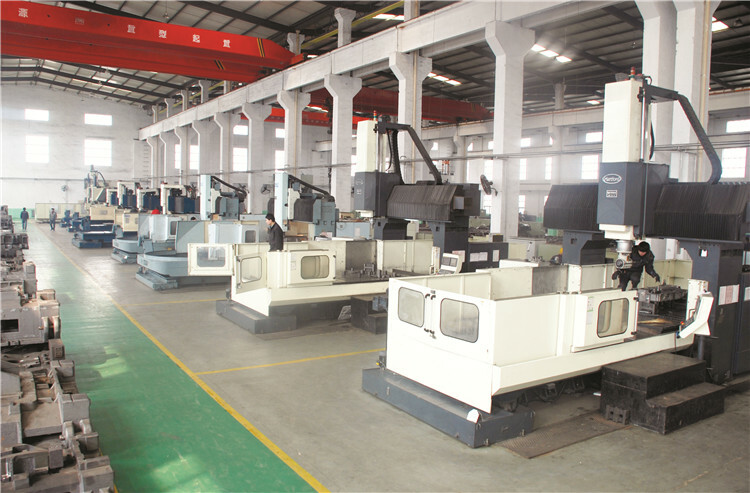 And if you need more within some range, all could be done by one machine, just you need to adjust the input coil width. Note: from drawing profile 11 to 12, we will use one type of roller which is something like spacer but much bigger than spacer, to adjust the sizes. For the drawing profile 13 to 14, you do not need to adjust anything, just put the coil at the center of the input coil leveling beach that is enough.So all above drawing profiles could be made by one machine. This part will help you press your company logo on the finished products. We will give 9 pieces of cutting balde for you to change to fix those different drawing profiles. Components: The system includes a set of hydraulic tank, a set of hydraulic oil pump, and two hydraulic pipes. And three sets: one is for punching hole; one is for printing words and one for cutting. Sets of electromagnetism valves. For the wall angle or L shape, if you want to make with punching holes, you just need to add one more punching machine and one more servo coil feeder. The following are some pictures for your reference.